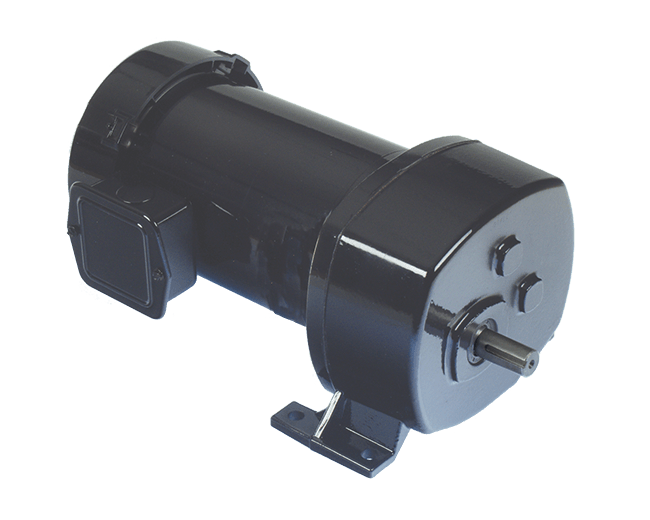 The 480 Series heavy duty gearmotors produce close to 1,200 in-lbs. of output torque, unusual in a very compact fractional horsepower, parallel shaft gearmotor. It has a speed range of 5.4-135 RPM.